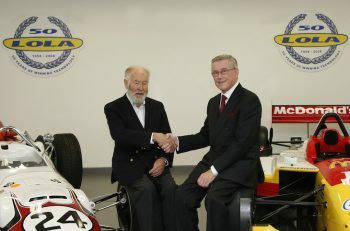 Eric Broadley MBE, founder of Lola Cars, and designer and builder of some of the most significant and ground breaking cars in motorsport history has died at 88-years-old. Whilst perhaps less well known to a wider public than his contemporaries Colin Chapman, Bruce McLaren and Sir Jack Brabham, Broadley’s engineering start-up spawned four decades of success in a wide variety of areas of the sport around the world. His success helped launch and encourage the now world-renowned British motorsport engineering industry from humble roots in first West Byfleet then Bromley, Slough, and from 1971-2012 in Huntingdon. His, and his team at Lola’s designs saw success in Formula One, on the ovals of North America and in sportscar racing’s biggest races around the world too. It all followed on from his self-funded Lola Mk1 from 1958 which helped launch a business that would first see success selling customer sports and single-seater racers before moving rapidly up into the more stratified air of the international scene as Broadley’s engineering reputation gathered pace with private teams and factories alike. Lola designed chassis saw service in F1 for Bowmaker, Honda (where the R300 ‘Hondola’ won the 1967 Italian GP), Embassy Hill, Haas, Larrousse and Scuderia Italia before the disastrous Mastercard-Lola project of 1997 that prompted the end of Broadley’s ownership of the company. Martin Birrane rescued it however, and retained a friendly personal relationship with its founder. 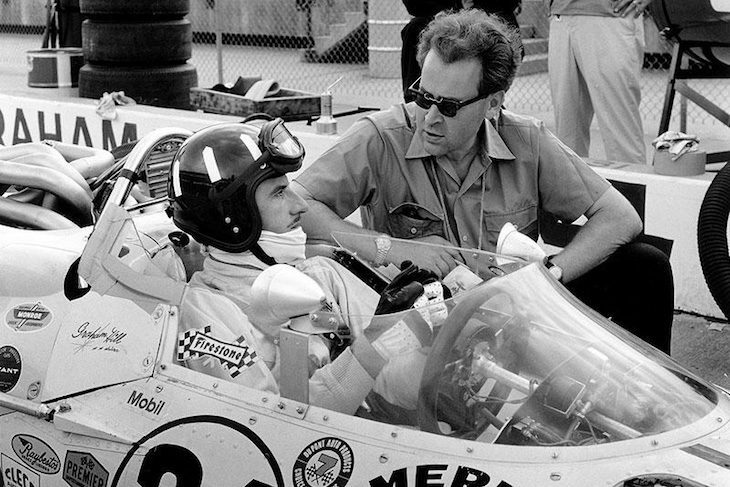 In IndyCar racing the Lola brand saw early success too with Indy 500 wins in both 1966 and 1978 before a heady era that saw Lola at times dominate the scene from the mid 1980s with a further Indy 500 win coming in 1990 during an era when other major forces were very active in the customer market. 11 CART Championship titles fell to Lola chassis too from 1984-2006, with Mario Andretti, his son Michael, Nigel Mansell, Bobby Rahal, Al Unser Jr, Cristiano da Matta, Paul Tracy and Sebastien Bourdais all taking championship honours aboard Lola’s chassis, many of these coming against stiff opposition from the likes of Reynard, Penske and others. 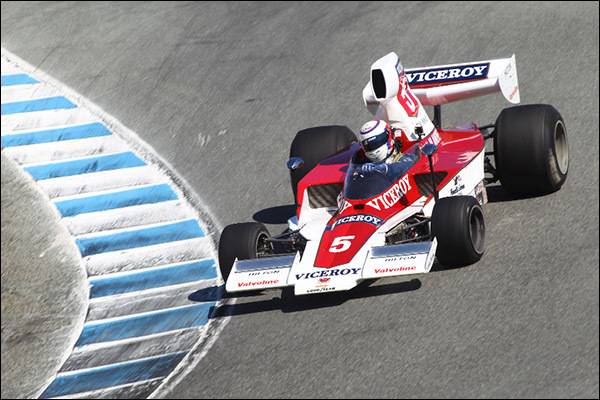 Success in F5000 and later F3000 came in the Broadley era also, with race and title triumphs galore. In sportscar racing, beyond the early club racers, Broadley either designed and engineered, and/ or oversaw some truly iconic cars. 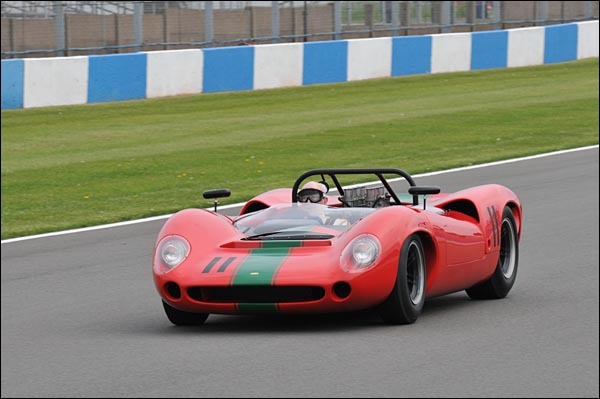 The groundbreaking Lola Mk 6 became the template for the later Ford GT (GT40), with Broadley crossing over to help adapt his design for the Ford factory’s use before later leaving the Ford effort to move on to his own new car, the now legendary Lola T70 of which over 100 would be produced in open top (Spider) and coupe form with championship wins in Can-Am and a win for Penske’s Chevrolet powered T70 in a Lola 1/2 at the 1969 24 Hours of Daytona. 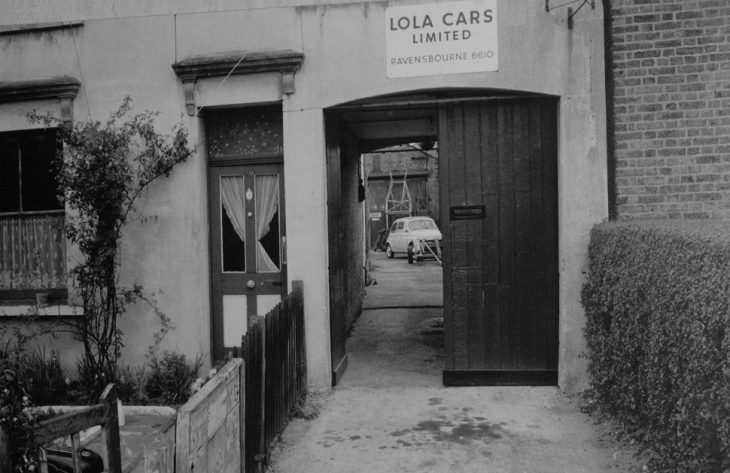 Lola designs saw big sales for customer sportscar efforts throughout the 1970s too with chassis produced for 2 and 3-litre classes in significant numbers, many of the cars still active and successful today in historic racing. Lola’s sportscar construction continued throughout and beyond the Broadley era including Group C and GTP designs under its own banner and in the USA for both Corvette and Nissan, the latter seeing success with a double win at the Sebring 12 Hours in 1989 and 1990 and at the Daytona 24 Hours in 1992. 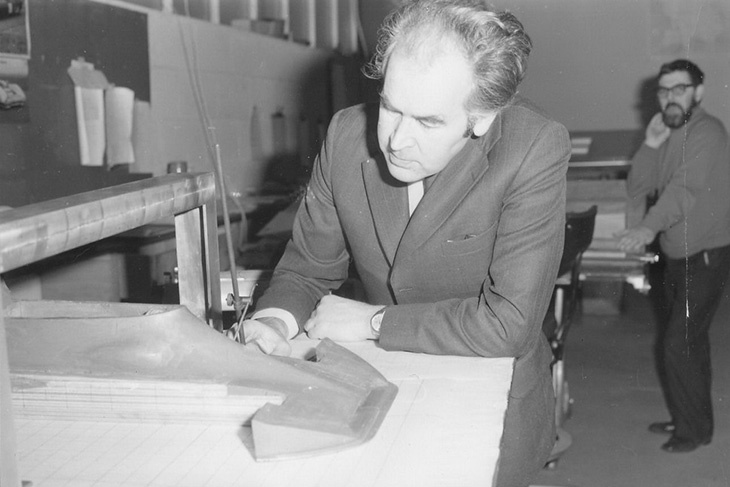 For his designs, competitiveness and marketplace success, and for his encouragement of engineering talent, with many well known names forging a career in the company’s workshops, Eric Broadley will forever be remembered and revered. DSC sends its sincere condolences to his family and friends.